Virtual reality used to be a concept that we only dreamed would take place in the distant future, but now, the future doesn’t seem so far off. The ability to put on a pair of goggles that will virtually transport you to anywhere in the world – without ever even having to leave your seat – has arrived. So what exactly is virtual reality? According to Science Daily, virtual reality is a technology which allows a user to interact with a computer-simulated environment, whether it’s a real or imagined one. Over the next decade, virtual reality is going to become the next big thing, especially in the marketing world. In fact, certain brands have already started to introduce the concept of VR into their marketing strategies – for example, the NBA shows 360-degree game footage, Marriott Hotels allow guests to use headsets so that they can take tours, and Ford uses VR to help design its vehicles interiors. This past holiday season, many customers bought virtual reality goggles – by the thousands, actually. Although the popularity of VR is just beginning to peak over the horizon, it’s been predicted that by 2020, there will be 52 million units in circulation as consumers and businesses find strategic ways to use VR as a part of their everyday routine. In that same year, it is also speculated that VR companies will be generating more than $150 billion. 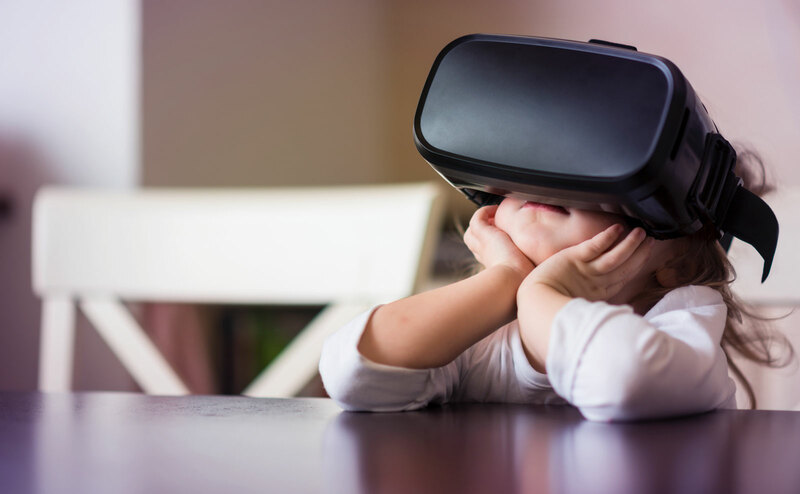 Because of the introduction of virtual reality, eventually, marketers will have to completely reshape their campaigns in order to find a place for it to ultimately, become a central component of their strategies. Now, the storytelling that is already so important in marketing will be told in an even more interactive way – through actually immersing consumers into the brand itself by 360° visuals. However, this could not only benefit the brand itself, but the company as well – with VR, you could take potential clients from anyplace on the map on a tour of your office space so that they can gain a personal experience of the day-to-day life at your company – and who wouldn’t want to go on an interview like that?! Since customers will begin to grow accustomed to a more interactive experience, this means that marketing companies will in turn have to make their campaigns more interactive, too. So is virtual reality totally viral yet? No, but it’s absolutely heading that way! Being able to take a virtual ride to other countries, continents – even planets (NASA is creating a virtual reality device that will allow owners to walk on Mars!) – is up ahead for the future – and some companies have already got a head start at making it their present. What would you want to do on your virtual reality experience?